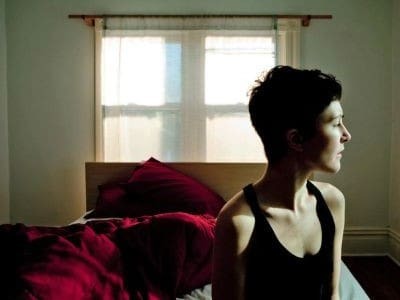 Check out the frankly enchanting new video and track from Polica (for ‘Amongster’) – it’s all about the decadent synths and solid hypnotic vocals. Enjoy. This. Sh**. For more information visit the official Polica Facebook.